Verizon announced during the CES 2019 that it will be launching its first 5G smartphone in 2019. But, there’s a catch. Verizon will be upgrading its already existing Motorola Moto Z3 smartphone with 5G capability. 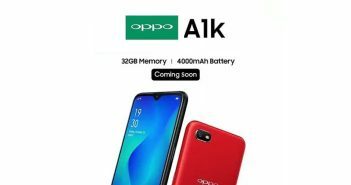 The smartphone had previously launched in August 2018 as a 4G VoLTE smartphone. 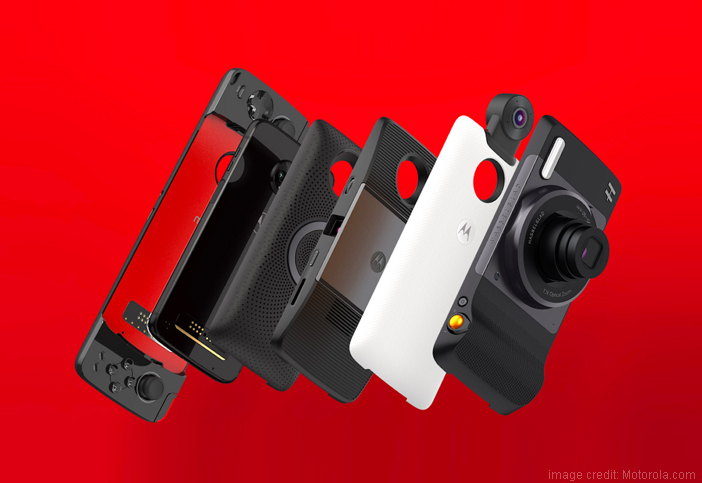 But, by attaching a Moto Mod the smartphone can receive 5G capability. The smartphone will receive the 5G update once Verizon launches its next-gen mobile service. How will Motorola Moto Z3 Receive 5G? Once Verizon launches 5G services, the Moto Z3 smartphone will be the first to receive 5G with the help of 5G Moto Mod attachment. Additionally, the CEO of Verizon – Hans Vestberg confirmed that after switching on 5G for the Motorola Moto Z3, the company will then launch a Samsung 5G smartphone. Interestingly, a Samsung 5G smartphone was mentioned by Verizon and Qualcomm a couple of days back during the Snapdragon Tech Summit. Samsung’s 5G phone will be exclusively available for Verizon before reaching other network carriers. 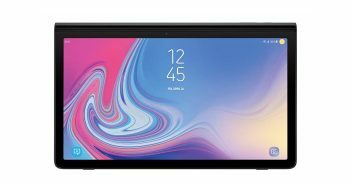 The Samsung Galaxy S10 5G variant is expected to launch sometime during late February or late March. This means that we can expect the 5G Moto Mod to make its launch before that. Moreover, Verizon will most likely offer 5G support to most of the upcoming smartphones in 2019. 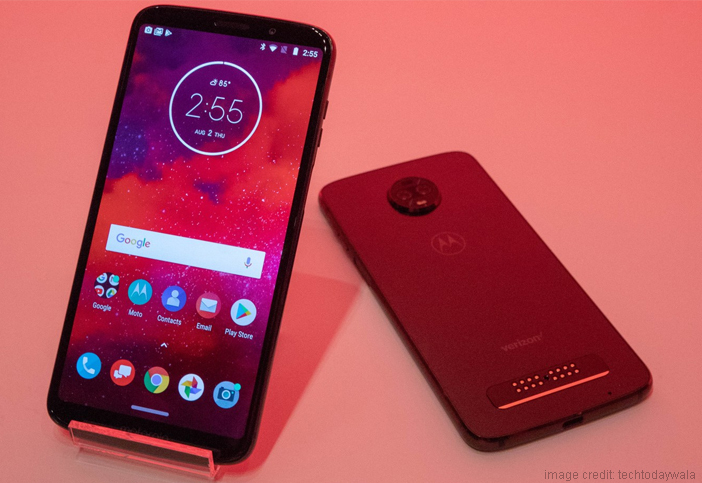 As for the specifications of the smartphone – the Moto Z3 launch with a 6-inch display with a screen resolution of 1080 x 2160 pixels. Under the hood, it is powered by the older Qualcomm Snapdragon 835 processor paired with 4GB or 6GB of RAM. The smartphone runs on Android 8.1 Oreo operating system. Furthermore, on the camera front, it comes with a dual rear camera and a single front camera. The rear panel features a 12-megapixel + 12-megapixel sensors. On the other hand, the front panel features an 8-megapixel camera. 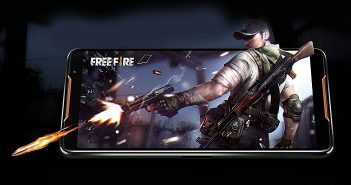 The smartphone is supported by a 3000mAh battery. 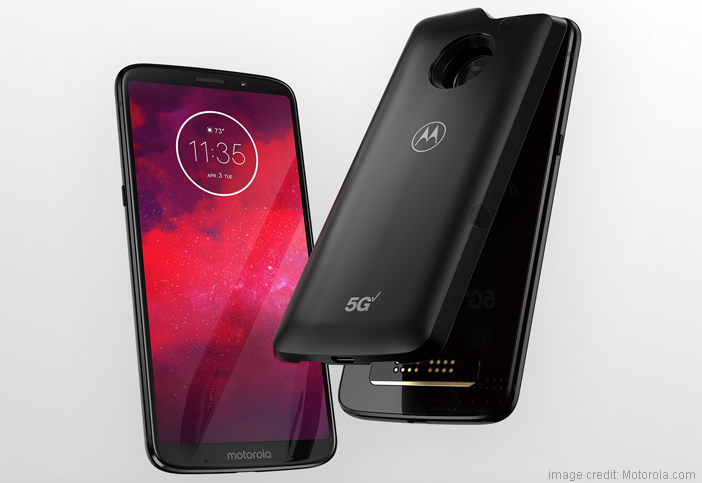 It will be interesting to see how the addition of the 5G Moto Mod will upgrade this smartphone with 5G connectivity. And if these rumours stand true, then the Moto Z3 will be the first smartphone to receive 5G connectivity.